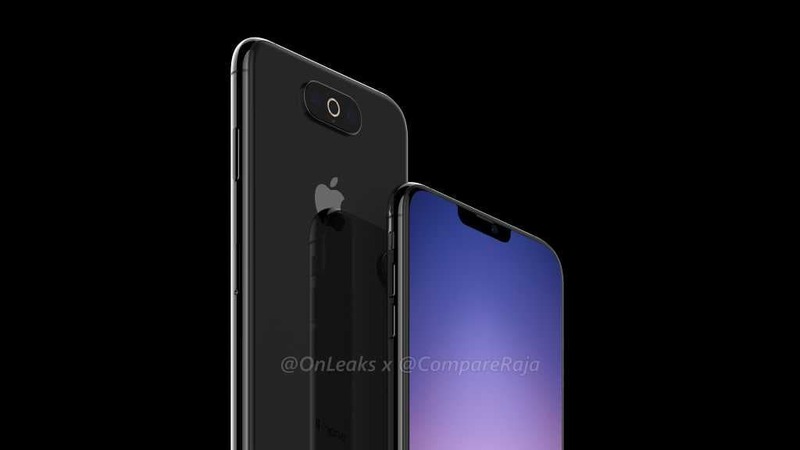 Apple is expected to release followups to the current iPhone XR, iPhone XS and iPhone XS Max sporting better cameras, with an iPhone XS Max successor rocking a triple-lens system. For 2019, Apple plans successors to the iPhone XS and iPhone XS Max line—code-named D42 and D43—and an update to iPhone XR. 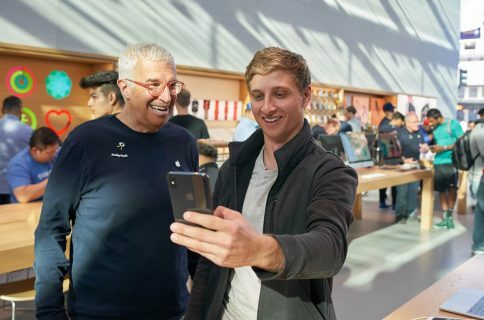 The larger of the new high-end iPhones will have three cameras on the back and other handsets could eventually come with the upgraded system, too, the people said. It’s understandable why Apple would focus on improving cameras because taking better photos is a very compelling reason for people to upgrade their handsets. But how exactly would a triple-lens camera improve my iPhone photography game? 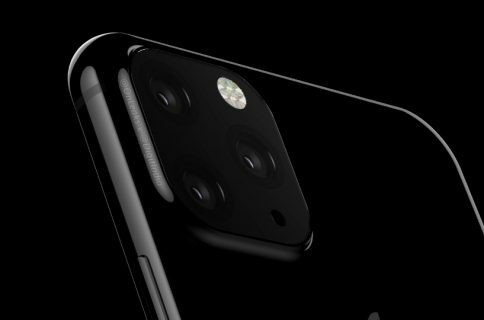 A third camera on the back of 2019 iPhone will help the device capture a larger field of view and enable a wider range of zoom. It will also capture more pixels so Apple software could, for example, automatically repair a video or photo to fit in a subject that may have been accidentally cut off from the initial shot, according to the people familiar with the plans. I’m not precisely sure what kind of automatic content edits the increase in pixel count might enable that the current 12-megapixel dual-lens system couldn’t. And the whole bit about “fitting in a subject that may have been accidentally cut off from the initial shot” sounds like using a combination of a wider-angle lens and higher-resolution camera to capture a wide angle shot at a higher resolution, then scale it down to 12 megapixels or some such, which is what today’s multiple-lens phones are (mostly) doing. The company is also planning an enhanced version of its Live Photos feature, which pins video from before and after each shot to the photo. The new version will double the length of the video from three seconds to six seconds. This is a pure software enhancement that has nothing to do with better camera hardware. Apple pioneered smartphone camera improvements, which over the years have included additions like Portrait Mode. Rivals have tried to catch up, with Samsung Electronics Co. launching phones with as many as four outward-facing cameras last year. Rivals have actually caught up with Apple in terms of some important camera features. Take Samsung, which has always had better low-light features. 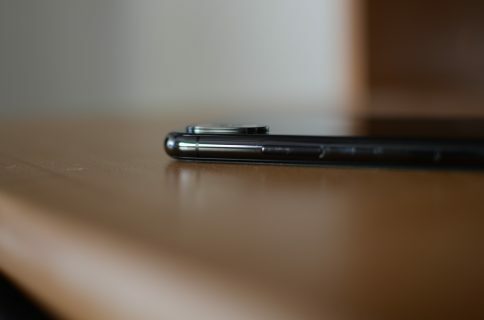 In fact, Samsung launched phones with as many as four outward-facing cameras last year. Another good example is rival Google’s Pixel line that showed Apple the power of computational photography. The position Apple has now found itself in is its own doing because Tim Cook & Co. were slow to react to competitive pressure. Apple didn’t see rivals like Huawei coming fast with their own chips and multiple-lens systems. The problem is, 2019 iPhones were largely locked in terms of hardware back when Apple saw first signs of its trouble in China. In other words, don’t expect truly major innovations in terms of iPhone camera capabilities before a 2020 lineup.